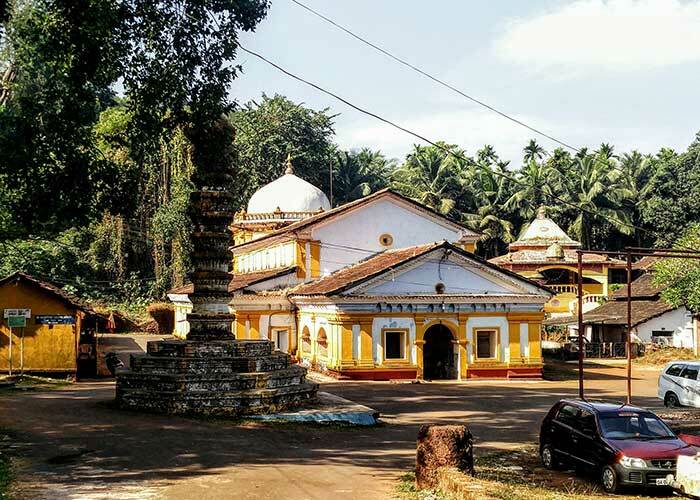 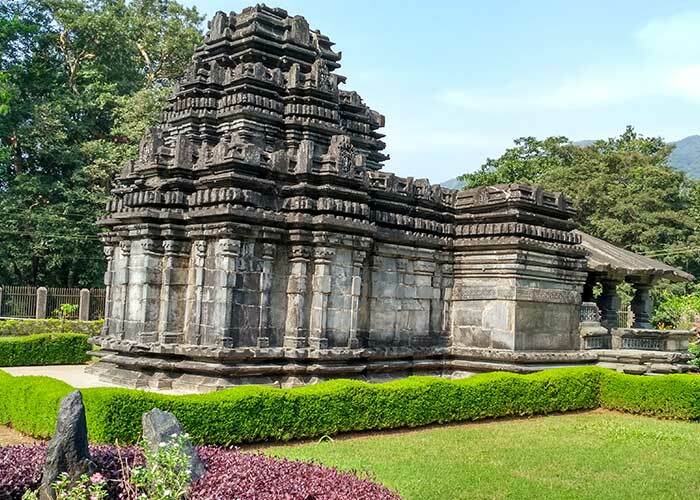 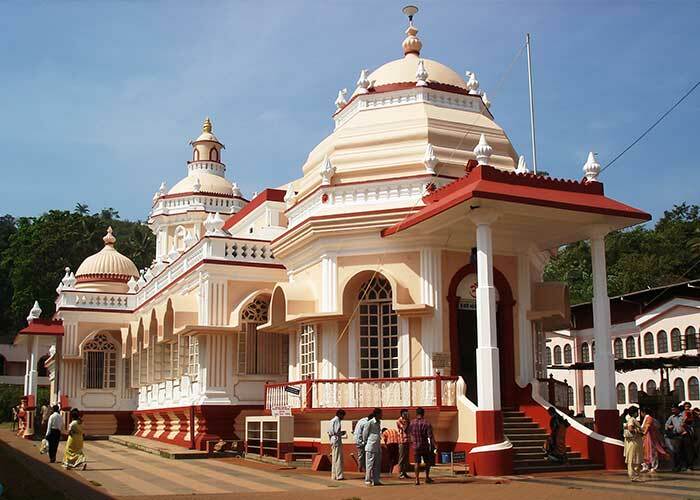 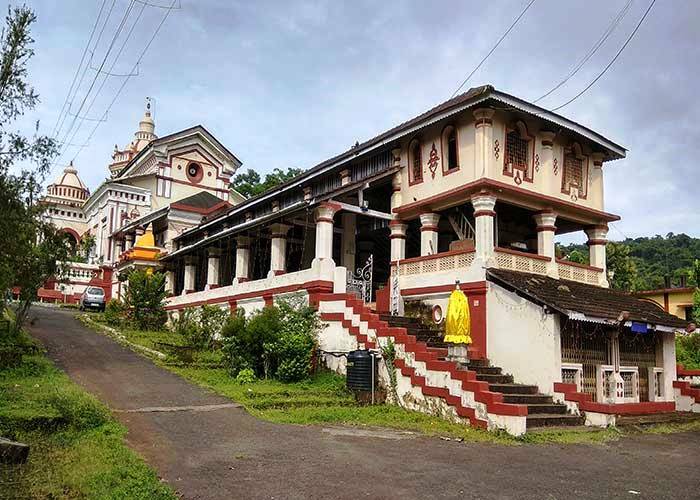 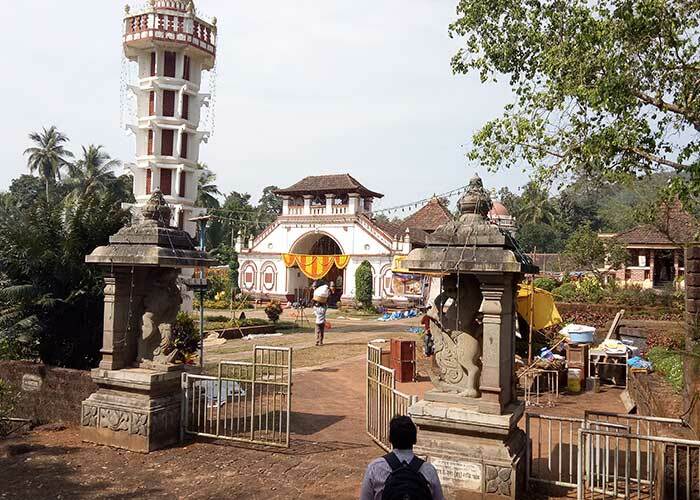 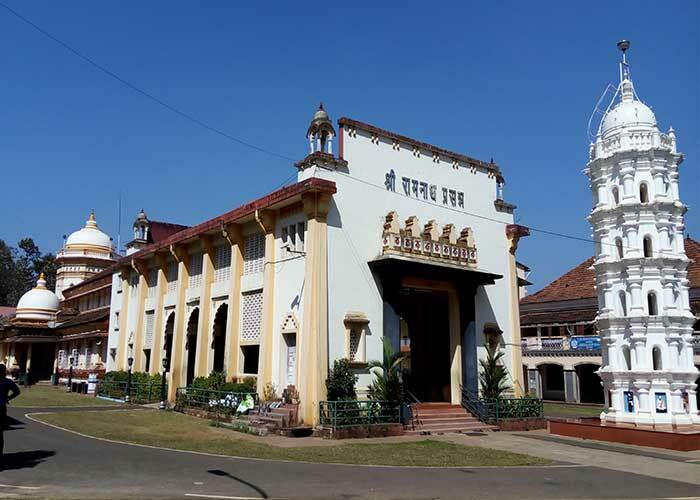 Vijayadurga Temple is a prominent temple located at the centre of Goa. 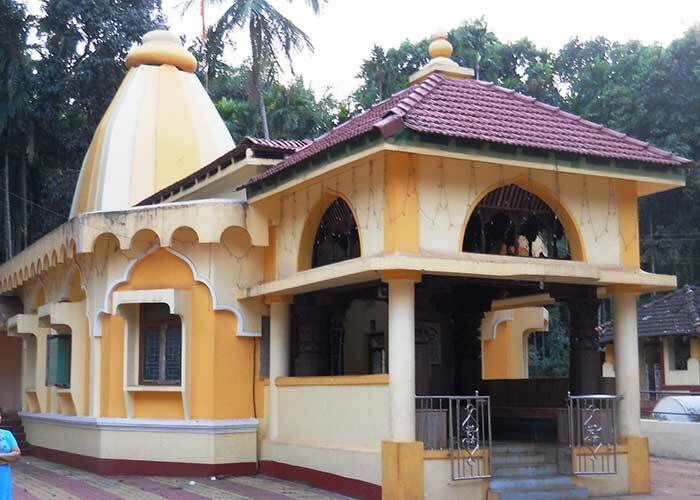 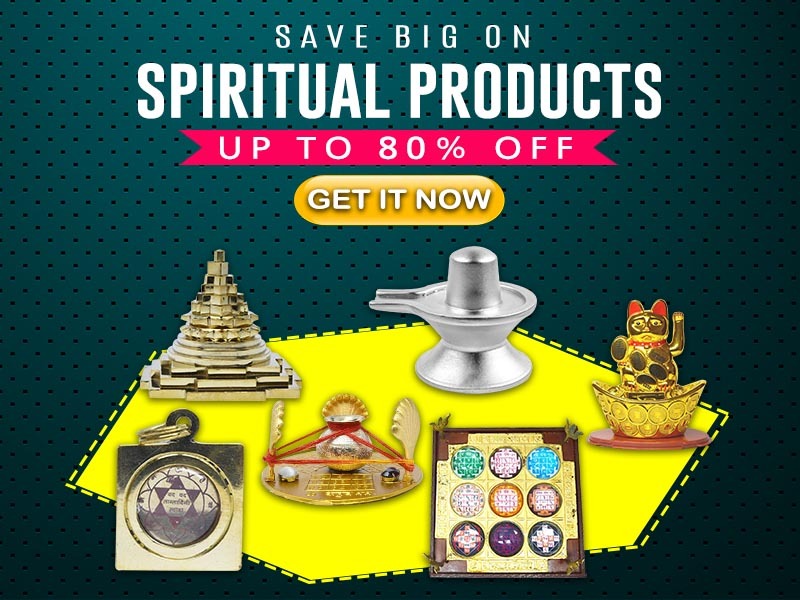 The deity inside the temple is thus in a form of the Goddess Durga as VijayaDurga is an incarnation of Maa- Durga. 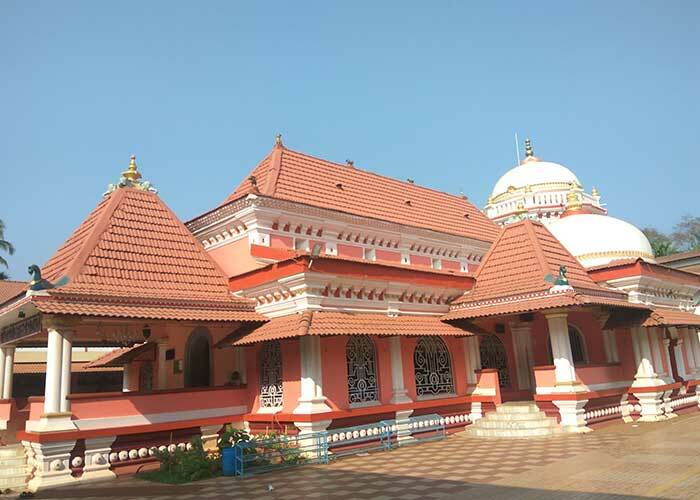 It is resided at Ponda Taluka - Goa. 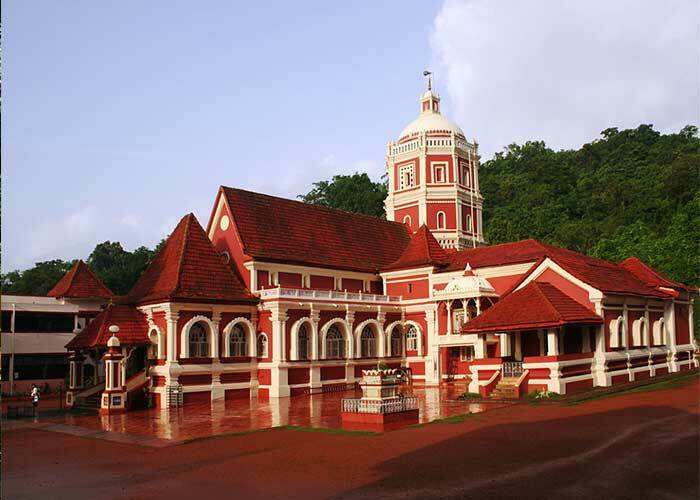 This pilgrimage is a finest example of classical architecture.